When customers call your business, you want to provide them with the best possible experience if they're waiting for an answer. Dial 9 provides two options for this, on-hold music and personalised audio messages. 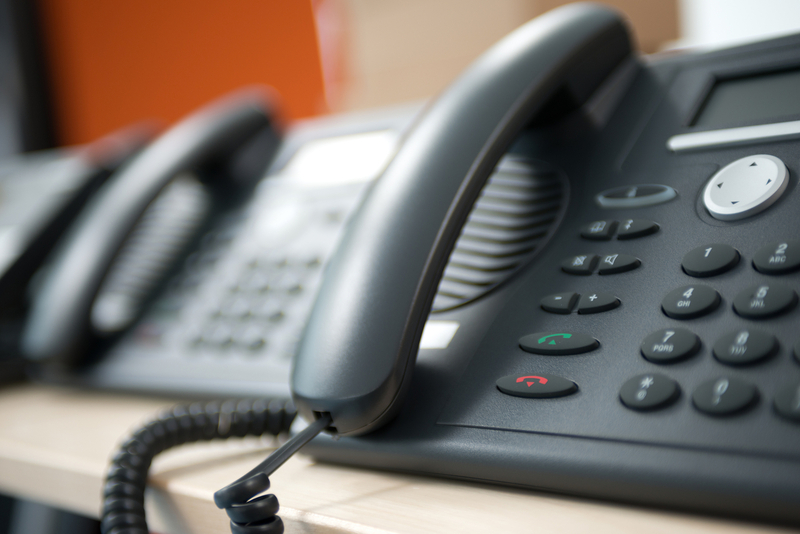 You can upload any audio file to your service, as long as it's in MP3 format, then use it in a variety of ways in your phone system. Adding music to your Dial 9 service is very simple; you'll just need to find your chosen music and upload it in MP3 format. We recommend looking at audiojungle for your music as they provide a huge range of royalty free tracks that you can purchase and download instantly, then add straight to your service. To upload your music, simply head to the File Manager area in the platform, then click browse button above your audio file selection and locate the MP3 on your computer to upload it. As soon as it's uploaded, any instances where the music would be used in future calls such as when a call is put on hold or while waiting in a call queue, it will be heard by the caller. 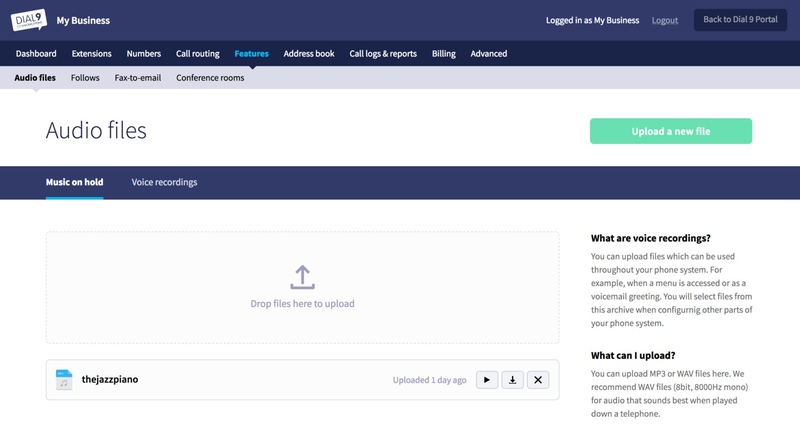 Uploading your own custom audio file works in almost exactly the same way as your on-hold music, but can be used in a variety of areas within the platform. Head to your File Manager area again, but this time click the Voice Recordings tab next to the initial Music tab, and upload your audio file using the same method. 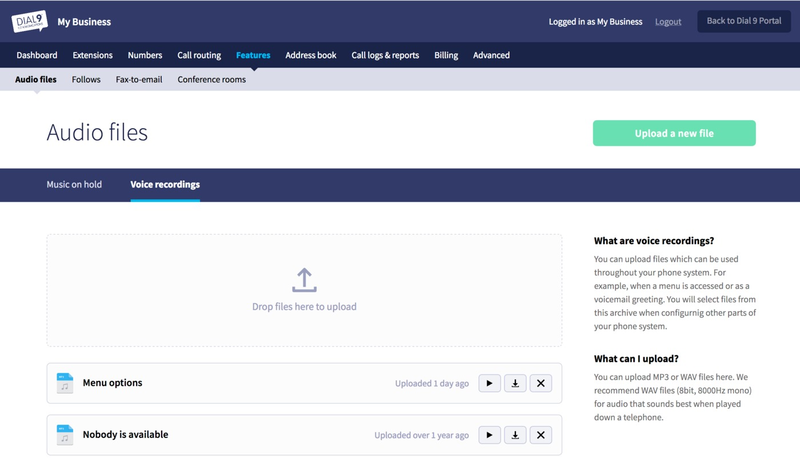 Any files uploaded to the voice recordings area will be available in a number of different places within the platform such as the initial greeting in an IVR menu, or at various points within a Call Queue. As always, if you have any questions or would like assistance getting your audio added to your account, please don't hesitate to ask.